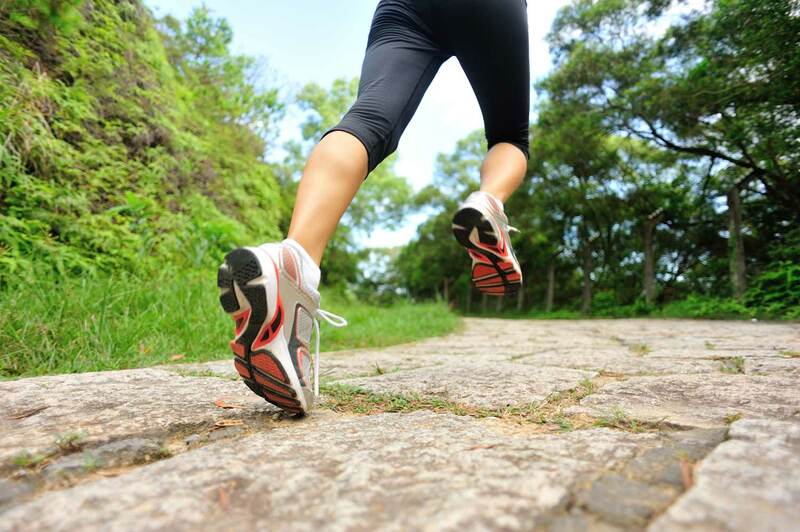 IMPROVE YOUR RUNNING PERFORMANCE AND PREVENT RUNNING INJURIES. Did you know that in a one year period, 79% of runners are injured? If you clicked on this tab, then you likely know that the hard way or you are looking to be in the 21% of runners that are able to run pain-free. Nicole is a nationally recognized expert in running analysis and injury prevention and teaches the topic to the students in the CU Physical Therapy Program. During a run analysis, Nicole employs a comprehensive assessment and designs a treatment plan to identify and address mechanics and patterns that may predispose you to injury- either as an adjunct to care or as a separate service for those who want to learn if they’re setting themselves up for injury. The analysis includes an assessment of strength, flexibility, movement patterns and running form, combining current technology with assessment and treatment techniques. Whether a competitive athlete looking for the next endurance challenge, or brand new to the sport of running, a running assessment is appropriate and important for runners of all levels. For those runners not in the Boulder/ Denver area, Nicole is able to offer online run analysis as well. Please contact her for further details.